I had really high hopes for Rebel Nation as I loved Viral Nation, and lucky it lived up to those expectations. In my review of the last book I wrote about how it was dystopian at its finest as the world was obviously broken and massively controlled, yet the people had no idea things were so bad. Of course in Viral Nation, the main cast of characters get their eyes opened and things get a little crazy. 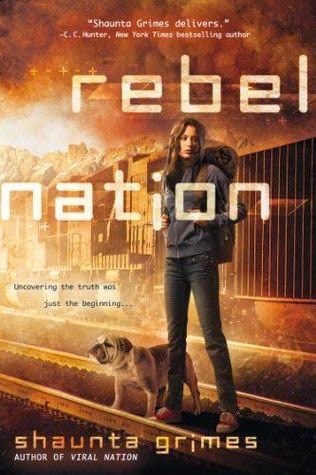 REBEL NATION is the fallout of that chaos and the choices Clover and the rest made, and boy was it a ride. Granted, you could tell it was a middle book in the series due to just a bit of stalling rather than huge movements forward, but honestly I was okay with that. It allowed for more character development and plot thickening rather than a continual rushed feeling. And frankly aside from well developed characters and romance, plot pacing is pretty high up on my most important list for books, so this one is a win for me. I fell in love with Clover in Viral Nation, and that was only further cemented in REBEL NATION. 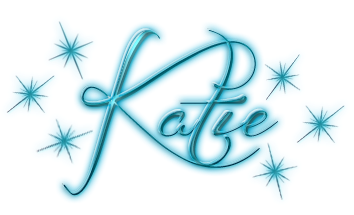 Her autism made her so real, for lack of a better word. She's just so raw and well real. There's this lack of falsehood to the point where you know that everything she says or thinks will be brutally honest. Sure that makes it a bit hard for her to interact with others, due to her lack of social niceties and a filter. It also makes me care for her all the more when she continues to try and work with the others despite her social issues. Frankly, in their situation, her lack of filter and unique way of looking at things are invaluable, but I still enjoyed seeing her trying to find her way with Jude in a romantic sense. There's just something so innocent and honest about it that I loved, and it made for a very sweet read. I'm always on the lookout for a new and great dystopian read, and I'm happy to say that this series, and REBEL NATION specifically more than pleases the dystopian fan in me. If you are looking for a great read with plenty of action and great characters, look no further than REBEL NATION.